I thought it would be fun to elect myself and my sister to be your friendly little test dummies and try out some of the latest trends in health and beauty to let you know how well they work. I am a sucker for good ads and infomercials, if you tell me a magic shake can make me drop 5 pounds in 5 days, you can count me in! 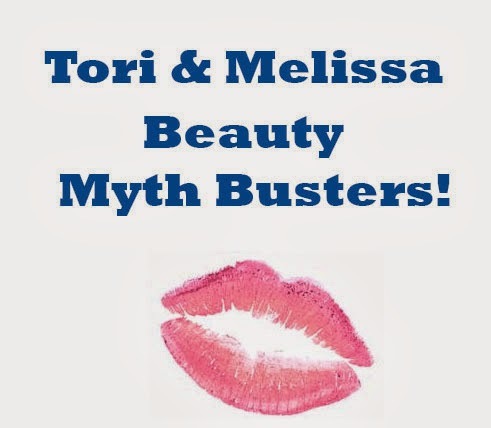 With all of the products out there it is hard to differentiate which will work and which will just empty your wallet, so instead of wasting your time and money, Tori and I will put these products to the test. Each month we will try out products and let you know which ones rise to the challenge and which ones are a flop. Please help us by getting involved and letting us know what products you want tested! Hey ladies and gents! It's Tori! Don't you love how my sister volunteers me to be a guinea pig too?! Hehe. I'm just dropping by today to let you know that we have added tons of new and adorable items to the Cupcakes & Crossbones store. So stop by and take a peek around and let us know what items your and loving! Haha! Love that she volunteered you, though I am sure you don't mind! Look forward to seeing what you try out. I keep seeing the Buxom lip gloss and have yet to try it.